The Media industry will find the feature-rich, powerful, and highly secure Joomla framework very attractive for building their websites on. Joomla Themes for media use such as in magazines, newspapers, TV channels, websites, and others in the industry should have the features that make a great media website easy to navigate and explore. At the same time, they should be modern and easy to use across devices. The following media templates can be used by news media, videographers, corporate media websites, etc. 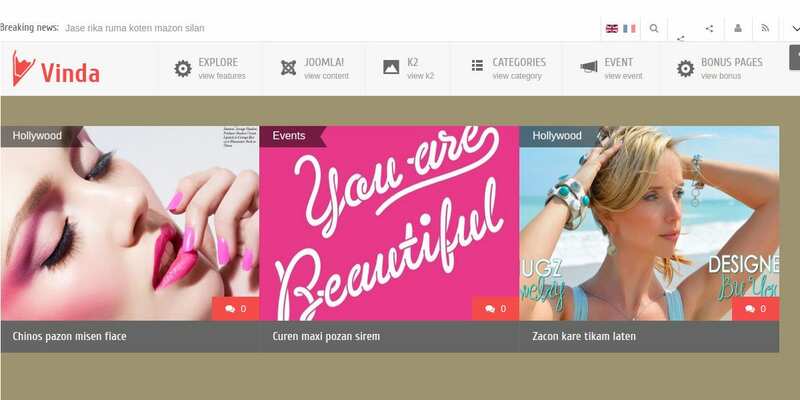 To capture the audience’s attention with trendy colors, image sliders, and large tiled posts, the 88 Channel Joomla template is an ideal choice. It is a fully responsive template which lets you add large browser-sized background video for an immersive audience experience. Parallax effects add further depth and interest to your website content. Video portals have dedicated templates that they can use to best showcase their video content. The Video Gallery Responsive Joomla Template is one such bootstrapped theme built with 1170 grid system, HTML5 plus CSS3, LESS, jQuery, and Semantic Code for quick loading. Features include admin panel, SEO friendly, Google Web fonts, commenting system, sliced PSD, advanced theme options and more. 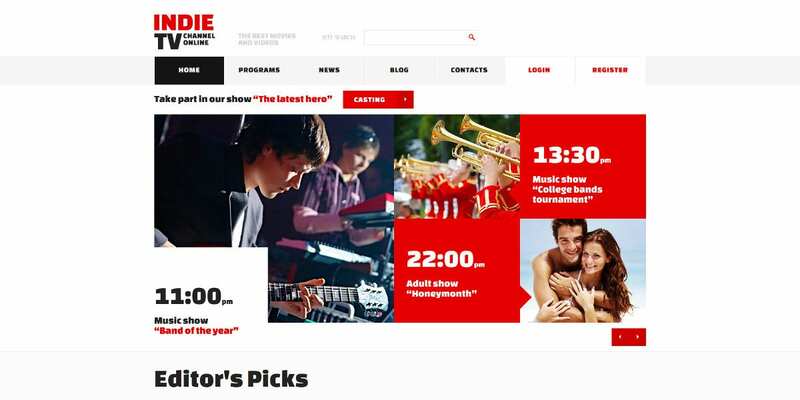 TV channels can best display their schedules and other information through bright and bold themes like the TV Channel Responsive Joomla template. 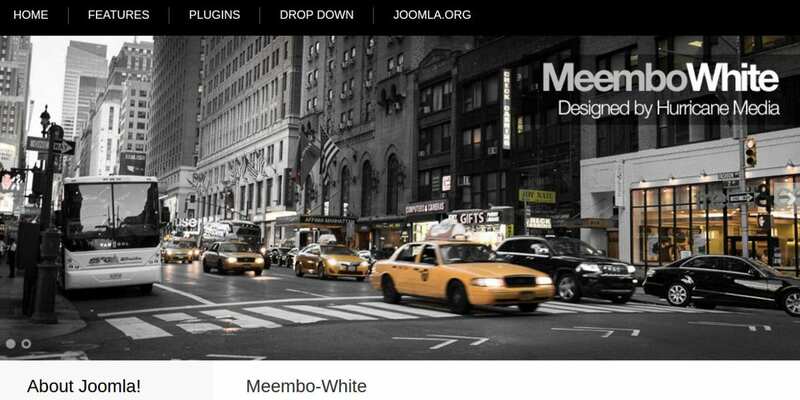 The fully responsive template comes with a parallax effect. It is easy to configure and set up. 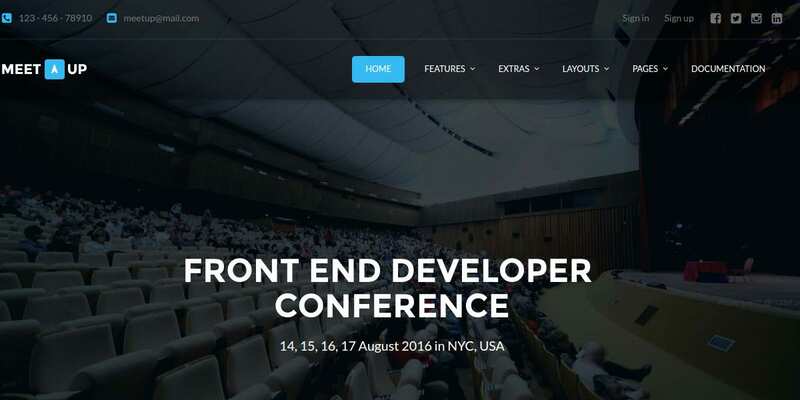 The theme is bootstrapped and built with an 1170 Grid system, HTML5 & CSS3, Less, and jQuery. Features include modules bundle install, commenting system, Google web fonts and sample content to get you started quickly. BTGallery is an attractive, modern, and responsive template with bold colors. The theme comes with unlimited colors that you can customize to your liking. The BT Media Manager lets you enjoy many features like a stylish display style, easy media management, and a great user engagement system. It is easy to build a video gallery or image gallery without coding knowledge. Online TV Channel Joomla Template is yet another theme designed for online video content. It is a fully responsive theme with a Mega Menu for quick and easy navigation and a Komento comments extension. The lazy load effect will add interest to your visual media. Other extensions supported include Camera Slideshow, Articles-Newsflash, and Articles Single. Dark themes are popular with modern media websites and the Kent theme is no exception. It is a responsive theme with the DNP slider for showcasing highlights on your home page. It comes with a quickstart installation package and offers features like K2 component support, DNP portfolio, AJAX search module, over 30 handpicked web patterns, over 25 module positions and lots more. 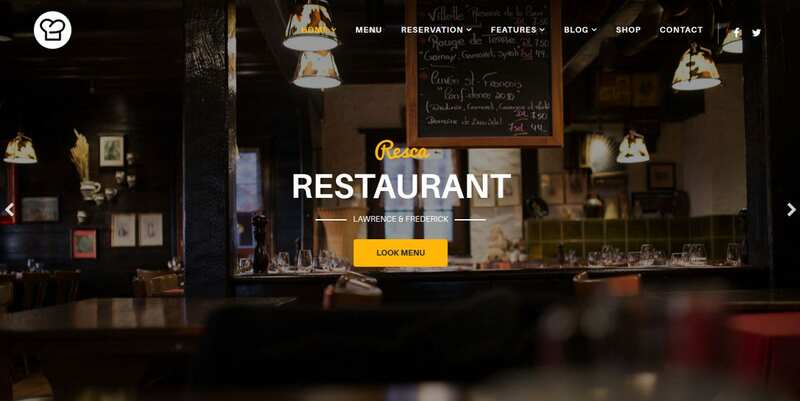 The Joomla Restaurant template is a bright and pleasing template that has been designed ideally for restaurants and cafes but it can be adapted to media websites as well. Features include a powerful reservation system, an excellent menu where you can share pictures of food, recommendations, prices, etc. The theme is retina ready and fully responsive, so it looks great on all devices. It also provides social media features to share and find customers on social media. 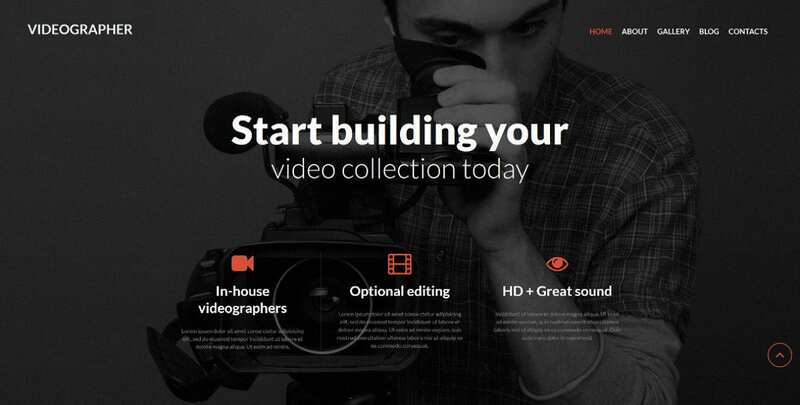 A videographer agency looking for a professional, clean, and bold website template for Joomla can try the Videographer services Joomla template. The fully responsive template offers a great animated portfolio with filters which will let you showcase your work in the best light. It includes custom page types, an advanced commenting system, several module positions, advanced navigation, etc. It also supports background video. Corporate media agencies and companies will enjoy the light and refreshing design of the Protoss Clean Corporate Template for Joomla. The unique theme is fully responsive and retina ready. It looks great on any device, especially with the DNP slider and DNP portfolio plugins. It also supports K2 component styling and comes with News Pro GK4 and Tabs GK5 extensions for easier news management. The classic and modern Meetup template released in August is a clean and unique professional theme that is great for events, conferences, exhibitions, and meetups. It comes with specific features custom-built for the purpose including YJ Countdown, YJ Pop Login, and YJ Plans Extended. The YJ Google Map extension will let you pinpoint locations and you can also customize the template with unlimited colors, wide or boxed layout, and more. Hurricane Media’s stylish Meembo theme is a white and clean business theme that is great for creatives and fashion agencies. It is a tableless theme built fully with CSS. The theme comes with 16 module positions and so you can rearrange elements on the page as you like. Features include slideshow page-level control, multi-column layout (one, two or three columns), drop down menu up to three levels and more. The theme is free to use. The unique B Metis Responsive Joomla template uses bold colors to great effect in contrast with lighter colors. The theme has a responsive and modern flat design and is suitable for trendy online magazines, especially lifestyle magazines. Features include image slider, flash-free animation effects, light box, over 15 customizable modules, 62 service icons and extensions like B Drop Down Menu, B Social Extensions, and B Headline Roller. SJ Vinda is a free media template with a flat design that is becoming so popular today. It is built on the YT framework and has been designed for magazines and online news portals. Features include responsive layout, K2 support, six color schemes, eight bonus pages, RTL support and more. You can set the site title, slogan and logo, allow show or hide main content for audience convenience and add special effects like Lazy Load. Modern Joomla templates for news portals, online magazines, and other media uses are becoming more and more powerful and streamlined for a great user experience. Several Joomla News Templates let you create professional and sophisticated looking websites with a few shortcodes and drag-and-drop visual builders. It is easy to set up a news site today without a lot of coding knowledge.